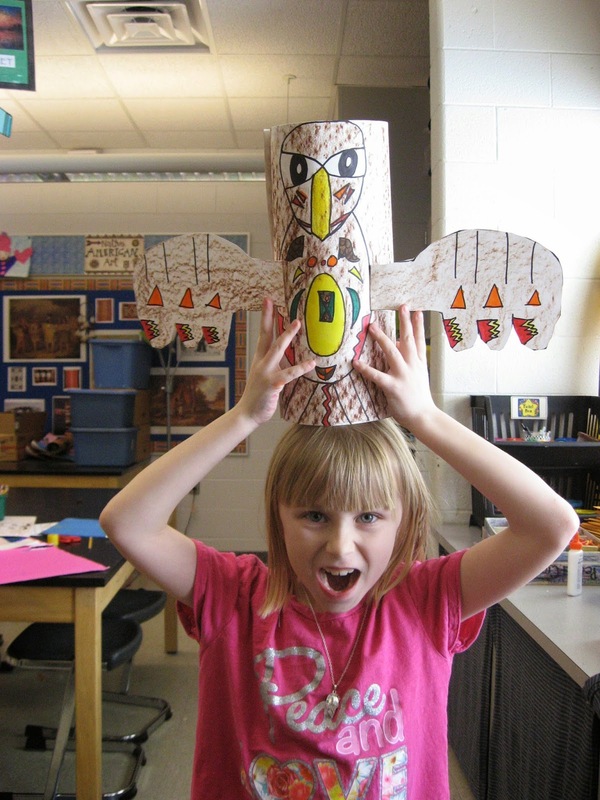 Hudsonville Art Program: Jamestown Elementary: 2nd Grade Native American Totem Poles! 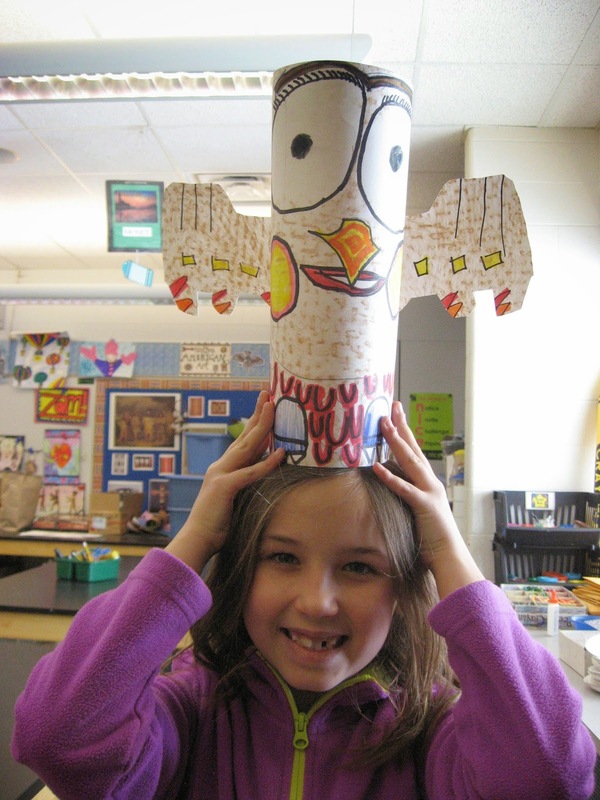 Jamestown Elementary: 2nd Grade Native American Totem Poles! 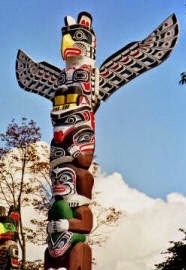 2nd Grade artists added to their knowledge of Native American Art and Culture when they looked at why the Pacific Northwest tribes made Totem Poles, how they created them, and what significance totems had to their culture. 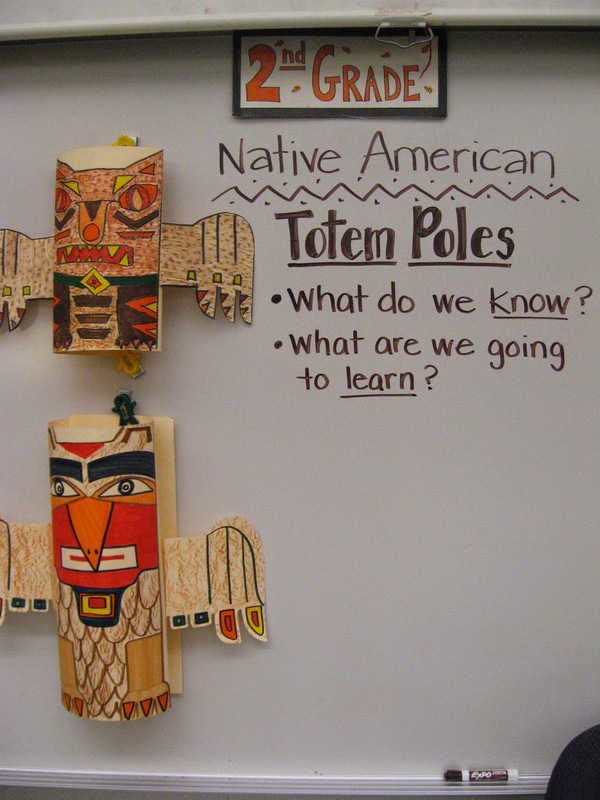 We had wonderful discussion around a totem pole slide show, sketched some totem pole ideas, read a fiction book about totem poles (Called "Totem Tale"), and created our own 3D (form) totem poles. 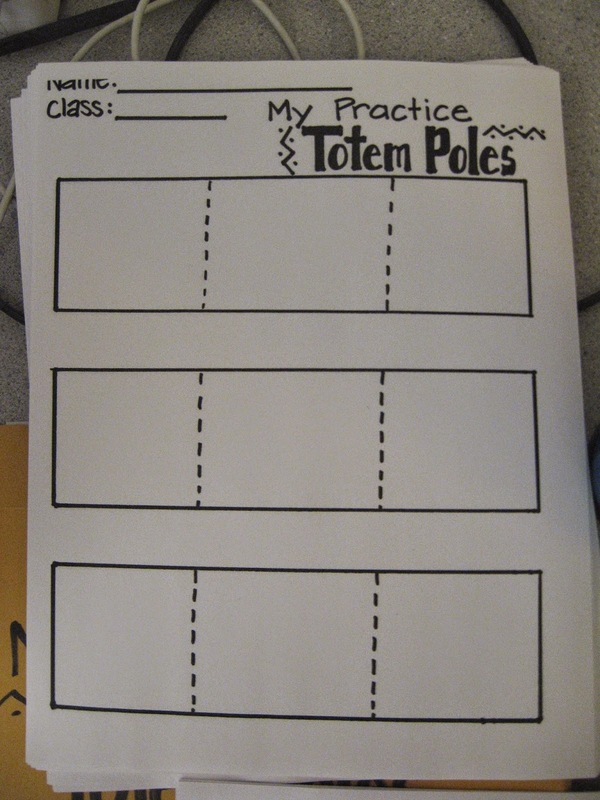 After discussing the slide show on Native American Totem Poles on the first day, students sketched multiple ideas for their pole. We though about which animals we could tell a story about like the Native Americans did. After they chose their best sketch, we began our own animals for our class pole. 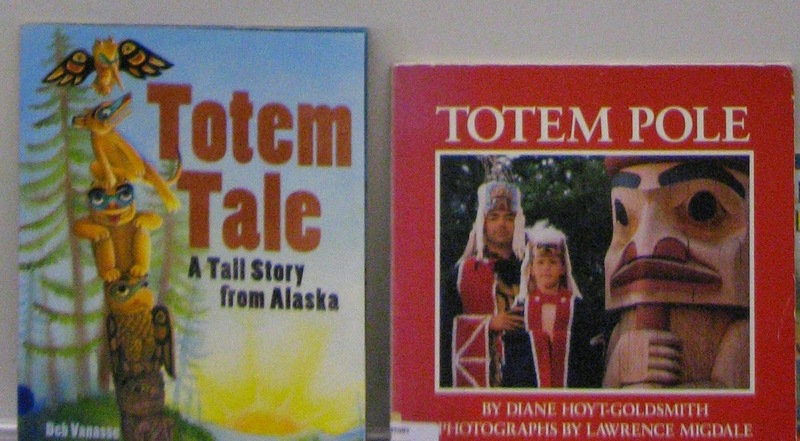 On the second day of our project, we read the book "Totem Tale" and looked at images of totems from the internet and from our other resource books. Students were proud to display their fabulous creations in our school library!